All sails have been professionally cleaned and treated and little or no use since. The original gelcoat has been polished and any gelcoat repairs have been done professionally. The sails appear to be in very good order and she has 2 years of her BSC still to run. 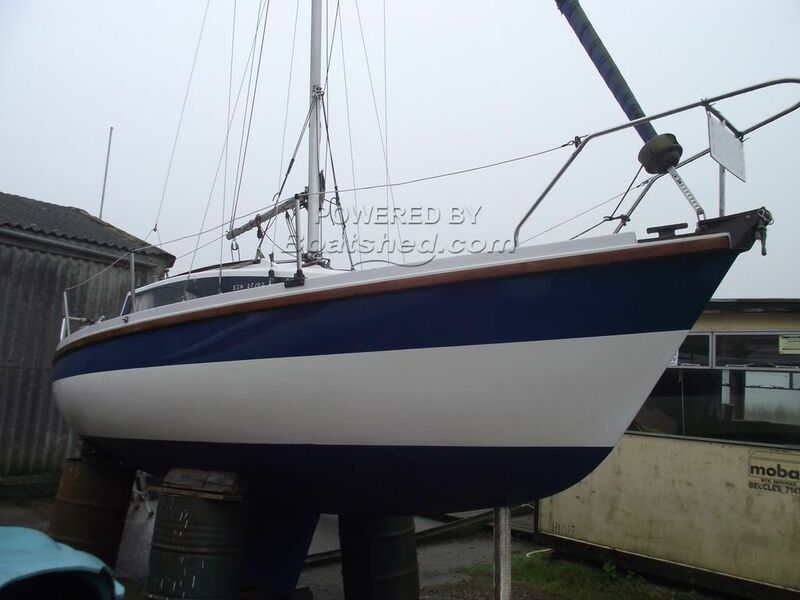 Priced to sell and inspection/survey welcomed as she is out on the hard standing at present. This Pegasus 700 has been personally photographed and viewed by Gary of Boatshed Norfolk. Click here for contact details.